Now that the snow is starting to melt, we are all making our way outdoors to enjoy the many lovely things about Spring. Getting together with my family, neighbors and friends is one of my favorite things to do. There’s always a reason to throw a party! 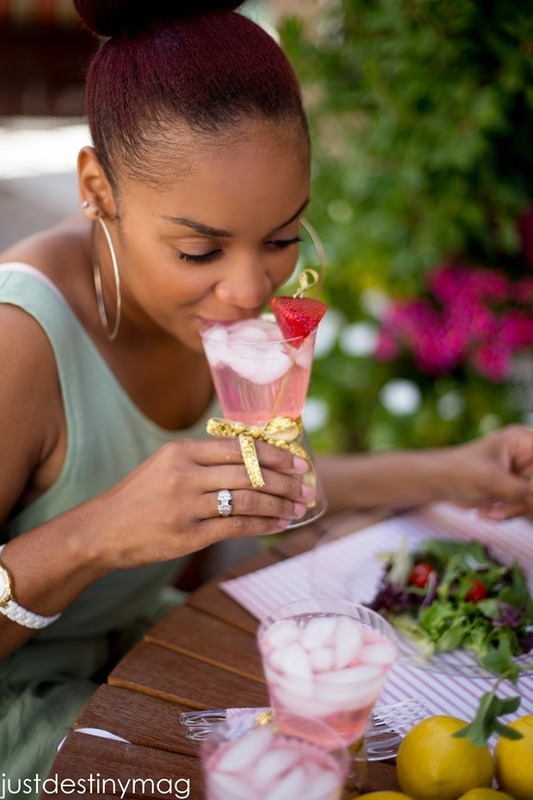 When Chinet® told me about their beautiful line of crystal like tableware and cutlery, made to resemble that fancy set that’s been in your family for years, with OUT the clean up, I was excited! If you know me and have been a guest in my home then you know I can go super simple to make my surrounding inviting or I can get a little carried away. :0) It really just depends on how much time I have to prepare for a party. With this Chinet® Cut Crystal® line I can get my fancy on with out the pressure of pulling every piece of china out of my drawers. Plus the clean up is quite simple and you can’t beat that! Whether your throwing a last minute party or planning something in advance there are a few tips I have for you! 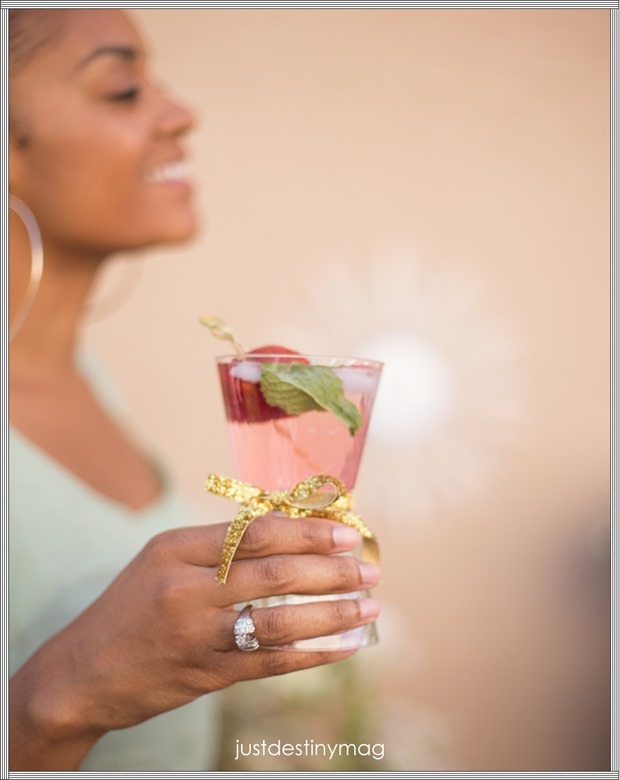 Take a scroll through some easy ways to upgrade your Cut Crystal and be inspired to throw your own party! Below you will get a chance to enter to win a Chinet Party package PLUS a $100 dollar gift card for your own bash! Fresh flowers, fruit and food can always be used as natural décor. 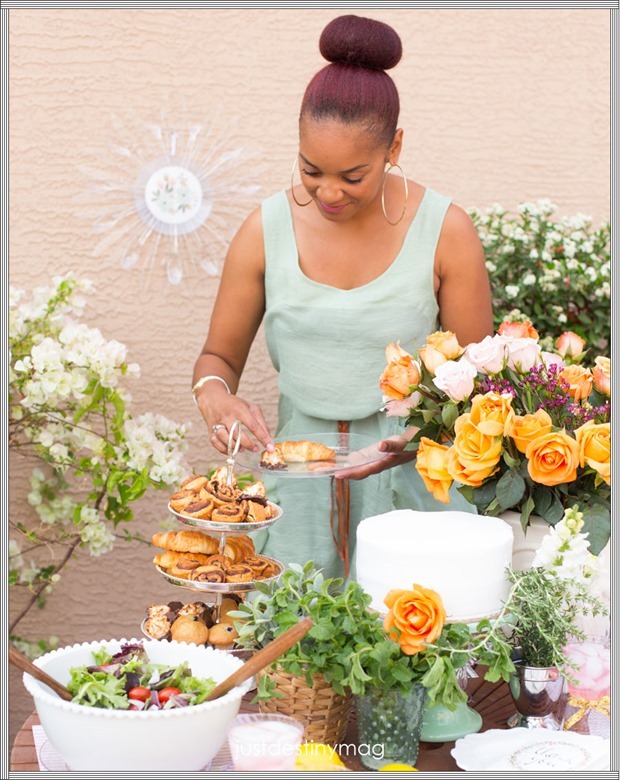 I love to cook but spending ours in the kitchen before a party can be pretty exhausting so instead opt for catered or pre made foods such as salads and yummy desserts. You can easily get your tomatoes, onions and peppers pre-cut these days. 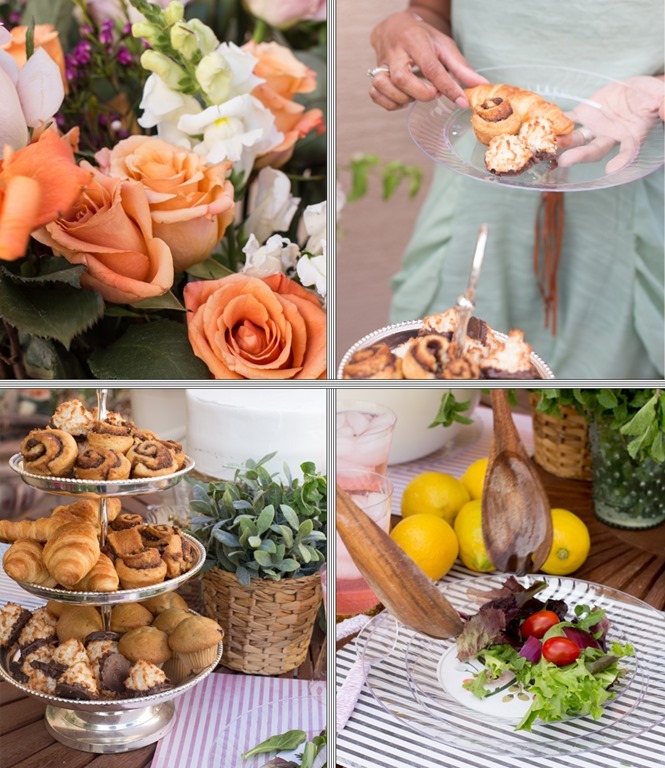 Add those ingredients to your salad along with a yummy vinaigrette and you have a great way to fill up your table and your guests at the same time :0) I also love to use pre made desserts like cinnamon rolls, macaroons and croissants. Arrange them on a pretty platter and your good to go! You can also pick fresh flowers from your garden or grocery store and give them a little pruning before you place them in a coordinating vase. 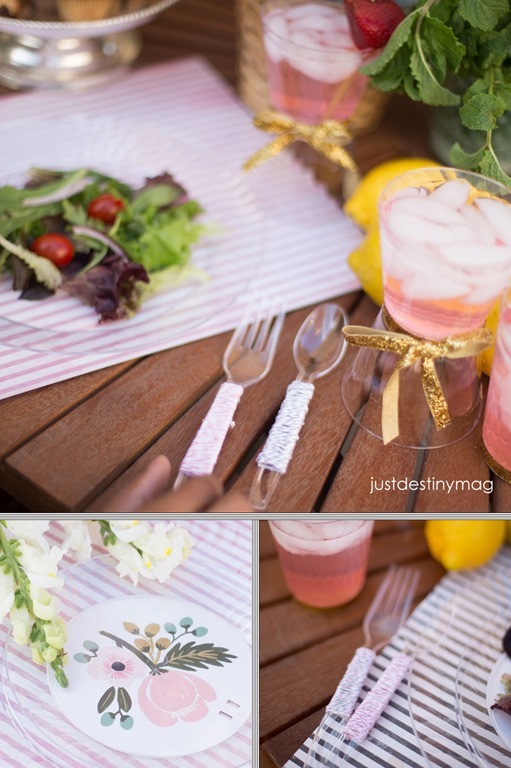 I love that Chinet Cut Crystal is clear so it goes with just about EVERYTHING! 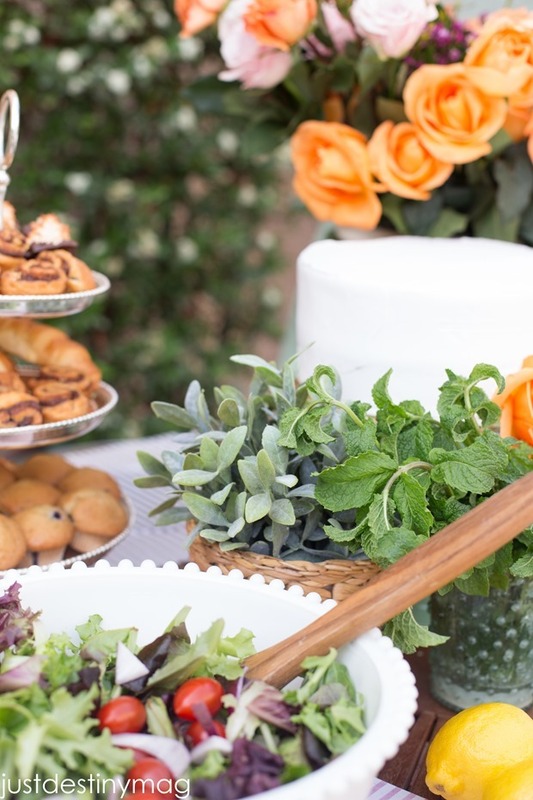 Use fresh herbs and arrange them along with your food for a fresh garden look. For a dramatic look, stack your Chinet crystal! This is a great way to add some fun details to your cups. Apply a generous amount of hot glue to the bottom of the cup, then stack on another cup. Hold together for 30 seconds and let it dry. Next apply a ribbon around the seam for a flawless look! 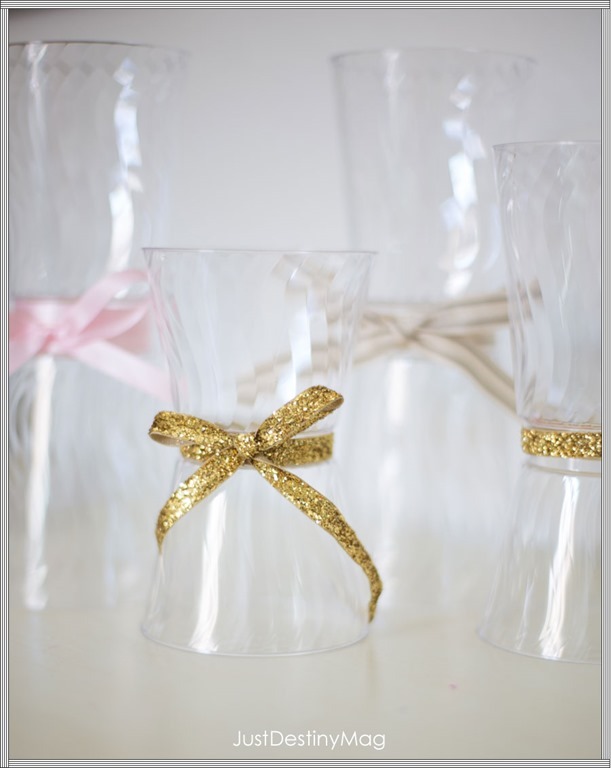 Uses these for cups and stacked vases for your next party!!! 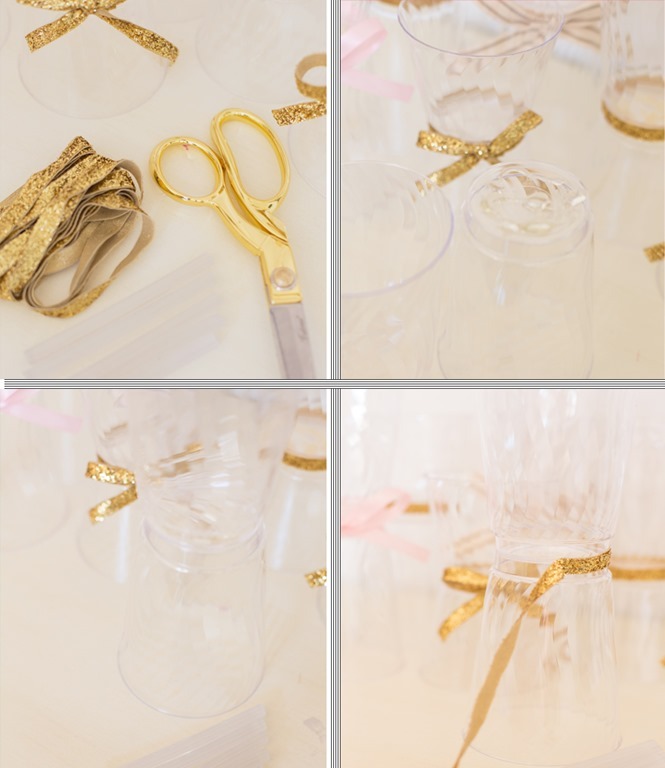 Another easy craft is to wrap your utensils in bakers twine. Simply start at the top of your spoon and wrap all the way down until completed! Hot glue the ends so it sticks! If you have some extra time, making decorations ahead of time a great way to add a special touch. I got a little carried away with this collection and it was so much fun. 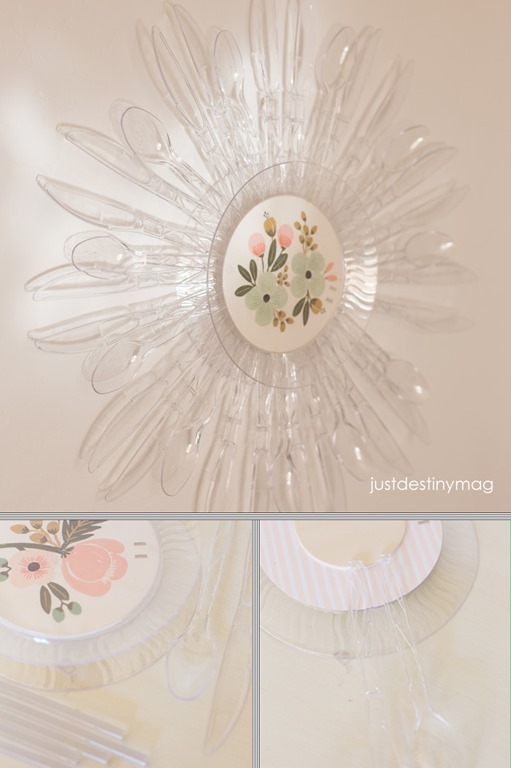 This sunburst wall décor is so easy to make! Simply start out by turning one of plates over so the bottom is exposed. Next place a cut to size piece of paper onto the plate and adhere with a small dot of hot glue. Then hot glue a wooden circle in the middle. Proceed to hot glue your spoon and fork all the way around and use your wooden circle as your guide. When your done let it completely dry. Then hot glue your second plate onto the back of the sunburst right side up. 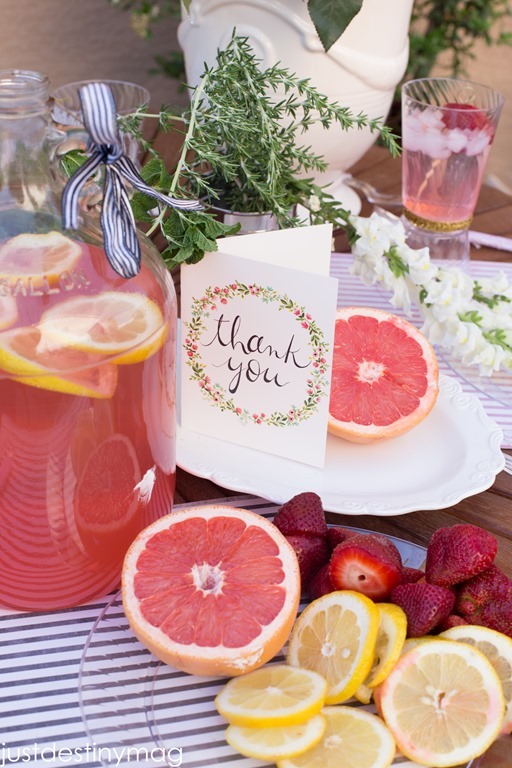 Hang it up and enjoy a beautiful party creation. You can hang this on the wall at your next party or attach it to the back of a chair for some more added details! So would you guys love to have your very own stash of Cut Crystal from Chinet? Oh and what about a $100 dollar American Express gift card to get your Spring and Summer parties started right! Enter in the Rafflecopter below for your chance to win; open to U.S. residents 18 and over. Thanks so much to the kind folks over at Chinet for letting us have so much fun with this! I cant wait for you guys to give it ago! Good Luck! This post and giveaway is provided by Chinet and all opinions are mine. Love everything showed you are so creative! Great giveaway! Thanks for the opportunity to win these dishes and gift card! Cute ways to use Chinet! I would throw a picnic because the weather in Atlanta is perfect right now. I’d throw a Mother’s Day party! I would throw a Cinco de Mayo party! We have a ladies get together once a month and next time it’s at my abode. I would throw a party for that night with these lovely decorations and use the money for food. Definitely for a Spring party. It’s now just starting to warm up in Michigan and any excuse is a good one for a party with such lovely decorations. Soooooo beautiful!!!!!!!!!!!!!!!!!!!!! Great job Destiny! I would throw a barbecue to welcome the warm weather! I’d throw farewell party for my good friend, thank you for the chance. 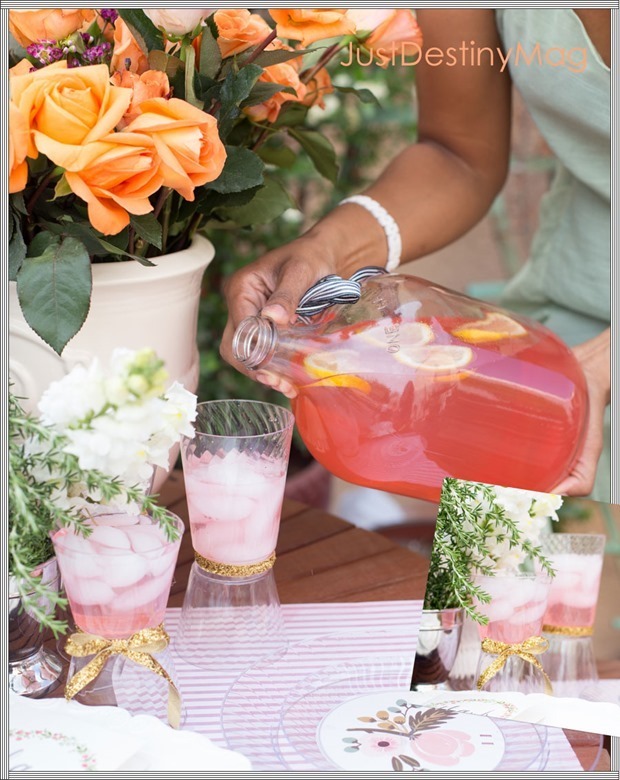 I would throw a babyshower! This is so STUNNING! You look beautiful and the flowers are Divine! 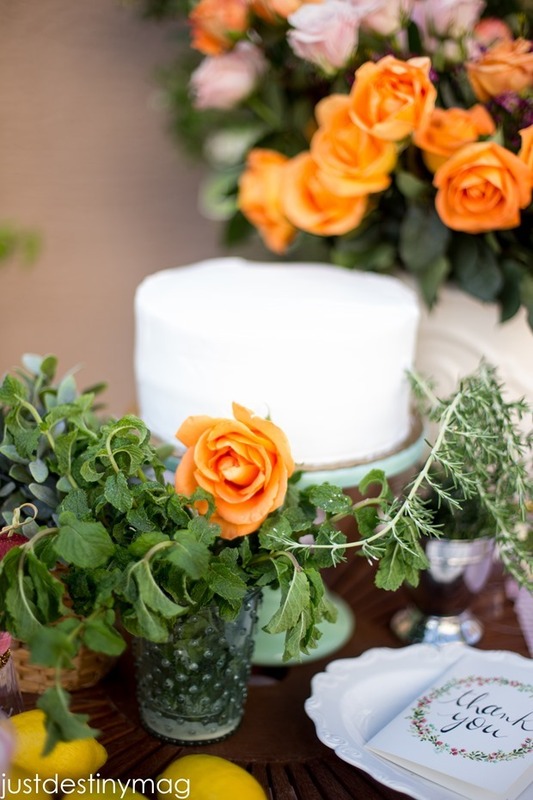 Such a pretty party! I would have a girls get together and probably incorporate a craft or two! 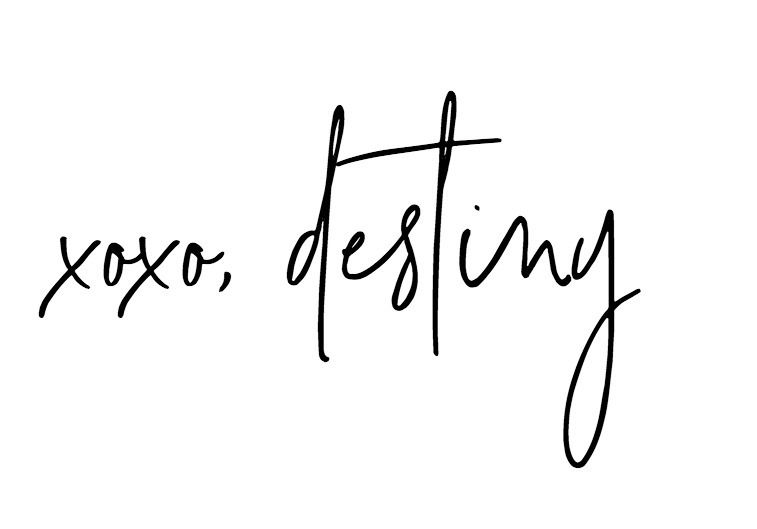 Destiny, I am a new follower and i just love your style and creativity. Thank you! I would throw a housewarming party! I would throw a birthday party for my youngest daughter (who will be 30!). I would throw a fun barbecue type of get together since the weather is starting to really reflect the season we are in. I’d throw a baby shower for a friend! I would make abirthday party for my son! I would throw a baby shower for my best friend! I would throw a BBQ party. I think I would throw a Memorial Day Party! Love the idea of throwing a nice get together without all of the stress. Very creative ideas. I’d throw an Easter brunch. I would give a Big Birthday Party for my Dad’s 84 years old. I would get the decorations, cake and a present. This would really help out! I would throw an Anniversary party for my parents. I would throw an outdoor BBQ for my brother in law who will be graduating this May! I would throw a birthday party for my sister, Thank you! A graduation party for my daughter. I would use it to throw my daughter a graduation party. 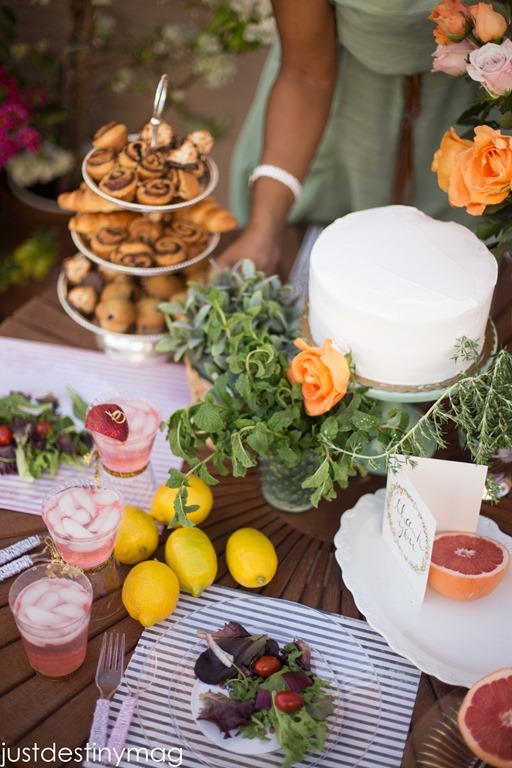 I would throw a spring brunch with some girlfriends! I’ve been doing spring yard work for a couple of weeks! I LOVE the wall decor you came up with! I never would have thought of that in a MILLION years! haha I’m totally using the inverted cup idea with the ribbon. LOVE IT! I Would Host A Mother’s Day Brunch! I’d host a our annual neighborhood get together! I would use it for my son’s birthday party!! I would throw a birthday party for my dad in May! 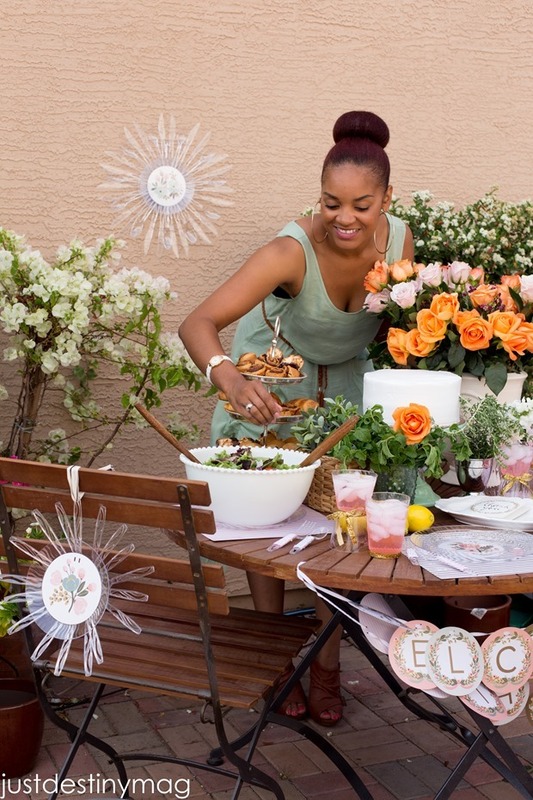 I am already planning a baby shower and these products would send it right into the next level! I would use it for my kiddo’s summer birthdays! My son’s graduation is coming up soon, I would use the products as part as his graduation party! So fun! Also, thanks for all the amazing ides…really great! i would throw a birthday party for my mom! I would have a party for my mom’s B-day.